While the update is currently pushed out only in Korea, a wider rollout is likely to follow shortly. According to a report by The Android Soul, LG V30 and V30 Plus have started receiving Android Oreo update. While the update is currently pushed out only in Korea, a wider rollout is likely to follow shortly. If you recall, LG had rolled out Android Oreo Preview update for the V30 smartphone last month. Well with the arrival of Oreo, LG V30 and V30 Plus users will experience new features, improved usability, boosted battery life and enhanced multitasking. Some of the notable new features of Oreo include Notification Dots, faster boot times, Picture in Picture, AutoFill, and Google Play Protect security scans. LG V30 and V30 Plus have the same features save for the internal storage capacity. The former comes with 64GB of internal storage, while the latter packs 128GB of internal storage. Both the smartphones sport a 6-inch QHD+ FullVision display with the screen resolution of 2880×1440 pixels and the aspect ratio of 18:9. Powered by Qualcomm Snapdragon 845 processor, the smartphone offer 4GB of RAM and 64GB/128GB of internal storage, which is further expandable up to 2TB via the microSD card slot. On the optics front, both the LG V30 and V30 Plus is equipped with dual real cameras. The dual camera system comprises of a 16MP standard lens with f/1.6 aperture, optical image stabilization (OIS), electronic image stabilization (EIS) and hybrid autofocus, and a 13MP wide-angle lens with f/1.9 aperture and a 120-degree field of view. As of the selfie camera, the smartphones make use of a 5MP wide-angle lens. The smartphones run on Android 7.1.2 Nougat operating system right out of the box. 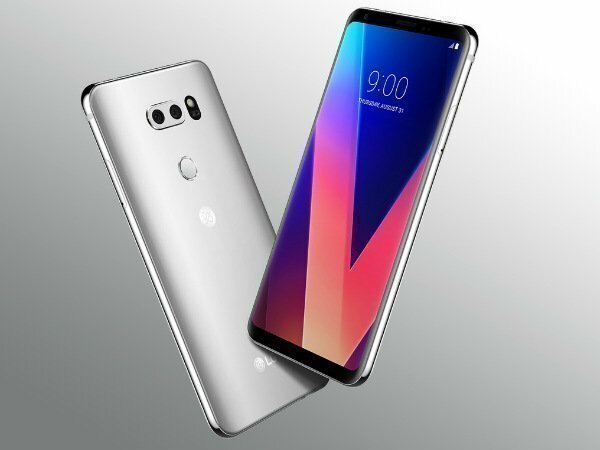 Both the LG V30 and V30 Plus is backed by a 3,300mAh battery with support for Quick Charge 3.0 and wireless charging. 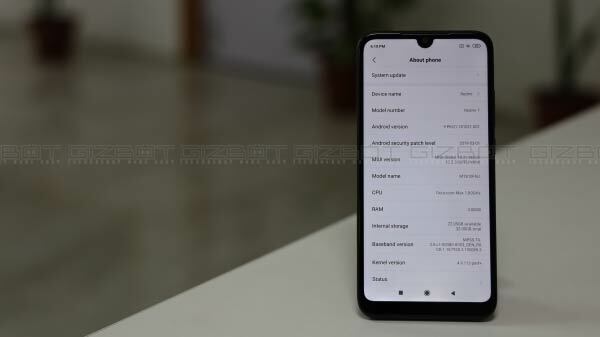 The phones also come loaded with Quick Charge 3.0, that the company claims can charges the device from empty to 50 percent in around 30 minutes. They offer wireless charging as well. 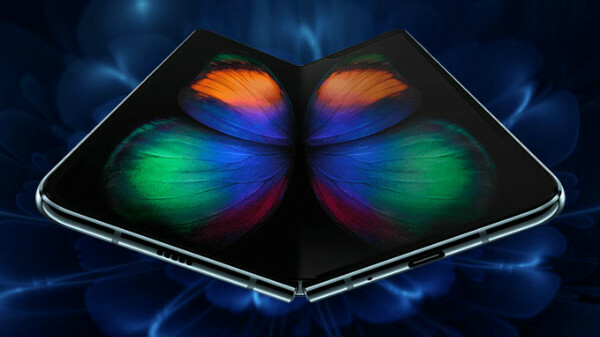 In terms of connectivity, they support 4G LTE, Bluetooth 5.0, Wi-Fi 802.11 a/b/g/n/ac, Bluetooth 5.0 BLE, NFC, USB Type-C 2.0 and dual-SIM slot.